Throughout history, there have been good leaders and bad leaders. There have been dictators, and there have been benevolent kings. This list is about the greatest, most benevolent monarchs in history – those rulers who made life better for their people. Suleiman I, also known as Suleiman the Magnificent, reigned as Sultan of the Ottoman Empire for 69 years, longer than any other Sultan. His reign marked the beginning of the golden age of the Ottoman Empire. During his rule, the Ottoman Empire encompassed most of the Middle East, Southeastern Europe and Rhodes. 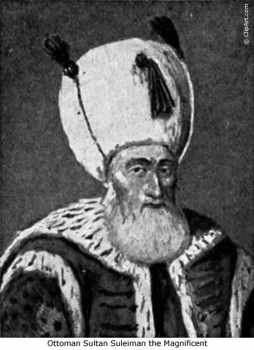 Suleiman also made educational, legislative, taxation and criminal reforms. 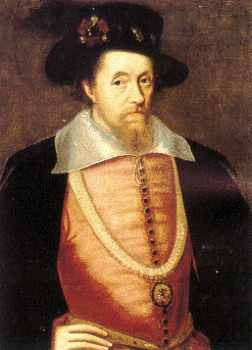 James I, also known as “the wisest fool in Christendom”, was the fist king of both England and Scotland. Under his rule, the two kingdoms were united. Literature and the fine arts flourished under his reign, he himself writing many books and poems. During his rule, international trade through the British East India Company increased dramatically. John III, also known as the Lion of Lehistan, was a military and political genius. Under his rule, Poland-Lithuania became a stable, flourishing state. John became known as the Lion of Lehistan after his victory against the Turks in the Battle of Vienna. 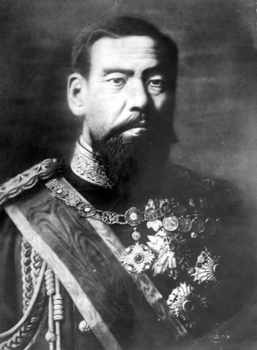 When Meiji became Emperor of Japan at the age of 14, Japan was a primitive and isolated country. By the end of his reign, Japan was an industrial powerhouse. Meiji was a key player in making Japan a major world superpower. 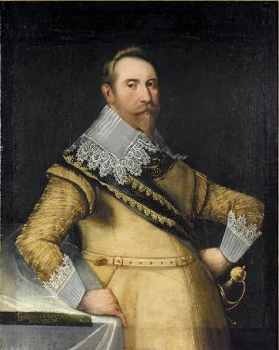 Gustav II Adolf, also known as Gustavus Adolphus, was the King of Sweden for 21 years. During his reign, Sweden became a major European power. Gustav II Adolf led his Protestant army against the Catholic armies of France and Spain. 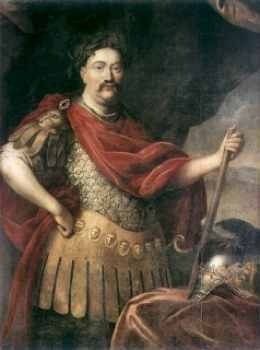 After his death in battle, Sweden became known as a military powerhouse. 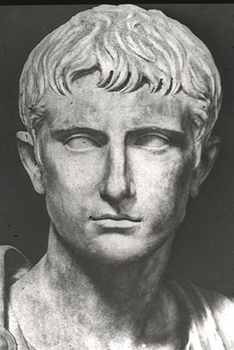 Augustus Caesar ruled as the Emperor of Rome for 41 years. During this time, Augustus improved the infrastructure and military of Rome. He also reformed the taxation process. His reign is known as Pax Romana, or Roman Peace, because during his reign diplomacy flourished. 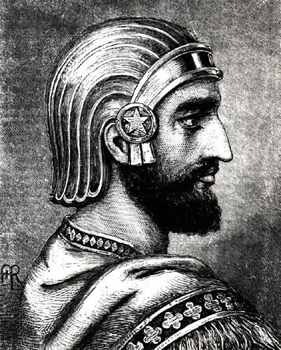 Cyrus II, also known as Cyrus the Great, ruled Persia for 30 years. During his reign, the Persian Empire encompassed much of the Middle East, including Iran, Israel and Mesopotamia. Under Cyrus’s reign, human rights and military strategy were greatly improved. 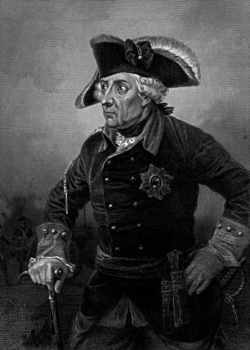 Frederick II, also known as Frederick the Great, ruled Prussia for 46 years. During his reign, the borders of Prussia expanded to encompass West Prussia and Silesia. Under his reign, the infrastructure, military and bureaucratic process of Prussia was greatly improved. Queen Victoria was ruler of the United Kingdom for 67 years, longer than any other British monarch. During her reign, the British Empire expanded to encompass one quarter of the land on the Earth, making it the largest empire ever. The United Kingdom flourished under her reign, with the Industrial Revolution taking place. 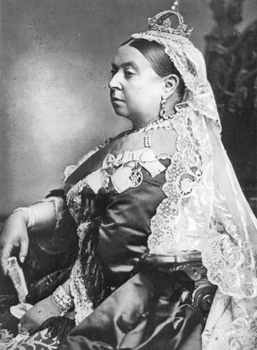 Victoria lent her name to the Victorian Era, a time when the United Kingdom’s power was at its zenith. 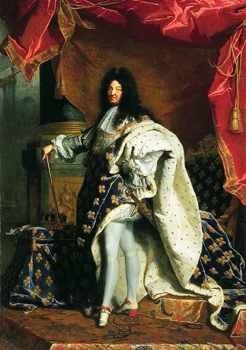 Louis XIV, also known as the Sun King, reigned as King of France for 72 years, longer than any other European monarch. Under his reign, France became the most powerful country in Europe. Louis ended feudalism in France and modernized the country. During his rule, the military and fine arts flourished. Louis believed strongly in the divine right of kings, saying that he was the sun and that his courtiers and France should revolve around him like planets.